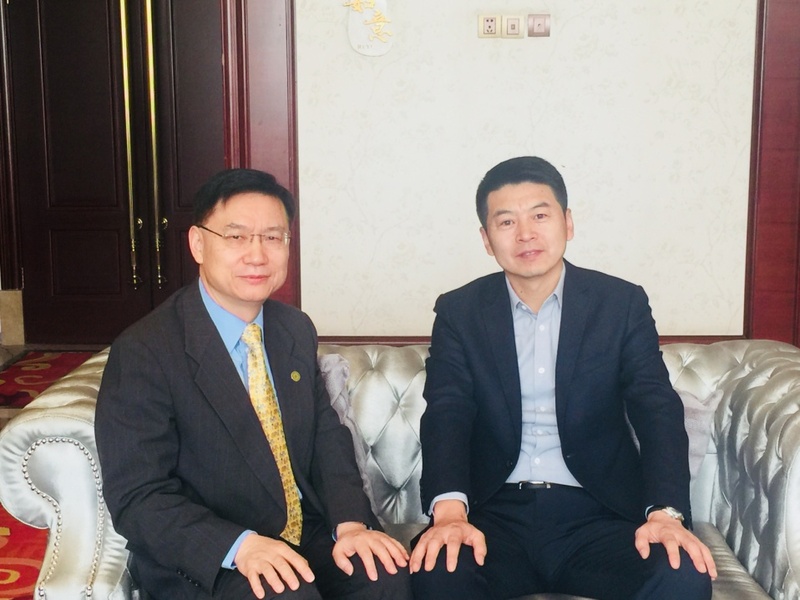 ULANQAB CITY – Mr. Eric Fang, President of NCSD (the National Center for Sustainable Development), Mr. Zhang Lejiao, the VP of NCSD, Ms. Tina Pei, the VP of Business Development of NCSD, Mr. Eugene Chang, the Senior VP of Finance of NCSD visited Ulanqab City in the Inner Mongolia Autonomous Region on March 30-31, 2018. 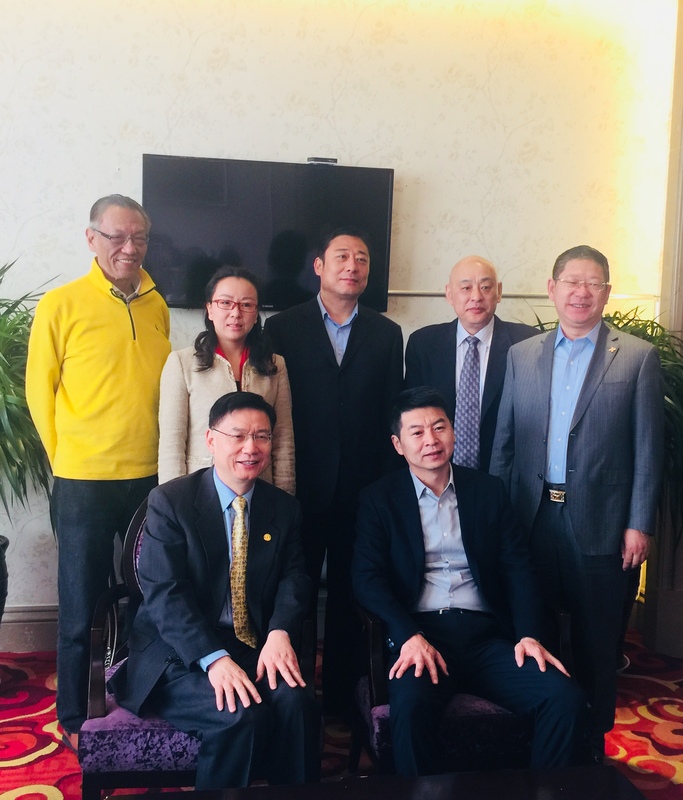 Mayor Fei Dongbin and Executive Deputy Mayor Su He of Ulaqab City led the municipal government officials which include Deputy Chief of Municipal Agriculture Bureau, Deputy Director of Municipal Science and Technology Bureau, Vice Director of Financial Office of Municipal Government and other officials met with NCSD management team. 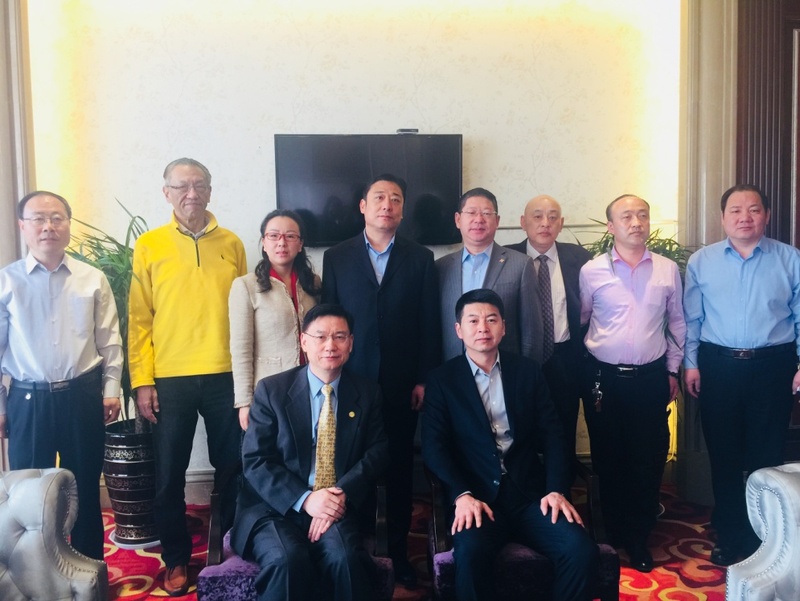 Both sides exchanged views and discussed the possible cooperated between NCSD and the City in the fields of aviation, agricultural technology, environmental data management, biomass to ethanol technology and support the City’s initiative in poverty alleviation in early childhood education.